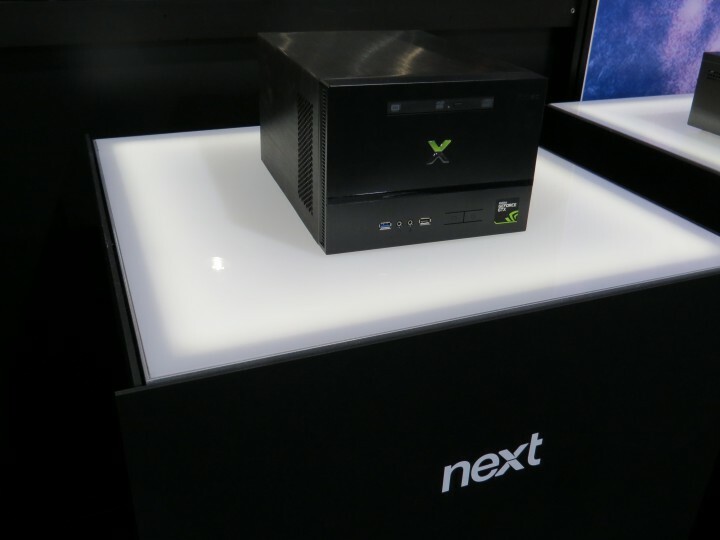 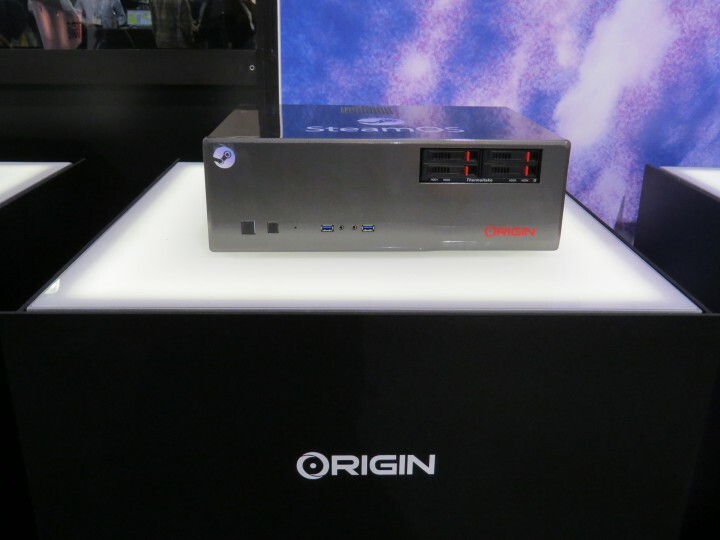 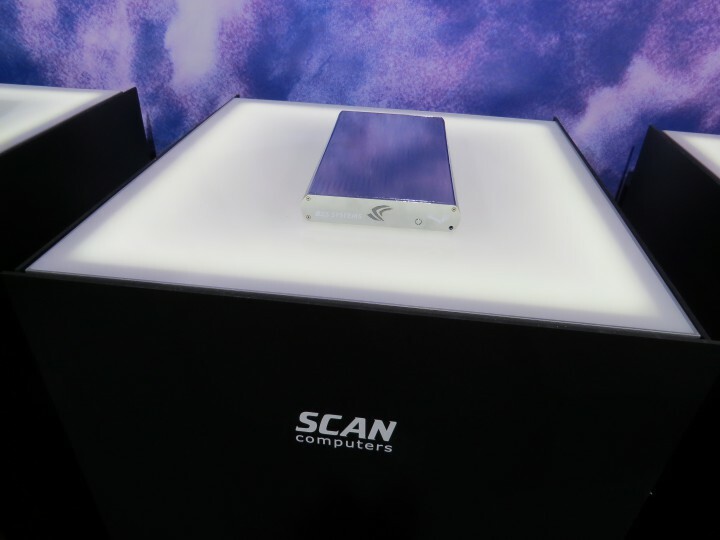 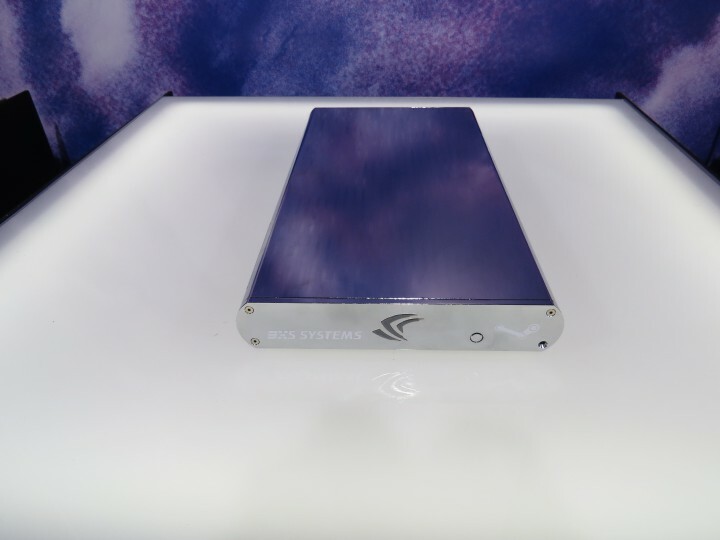 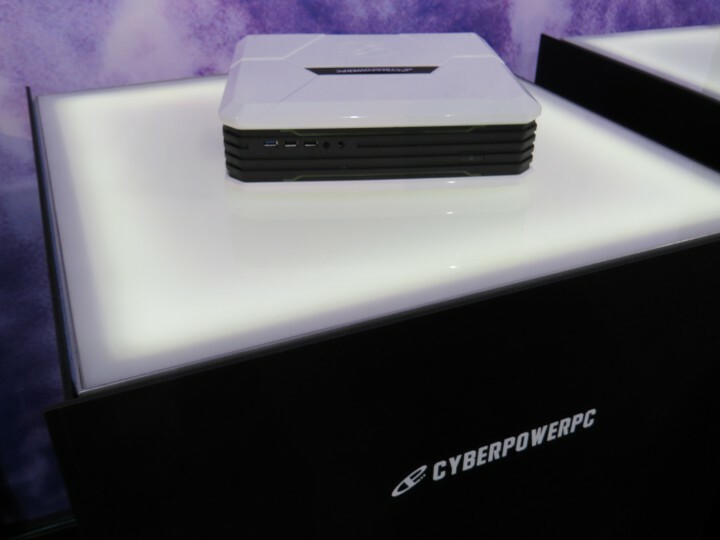 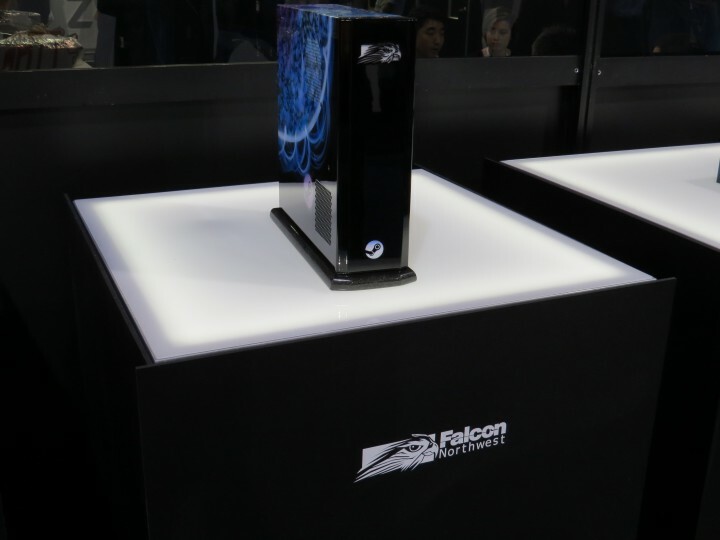 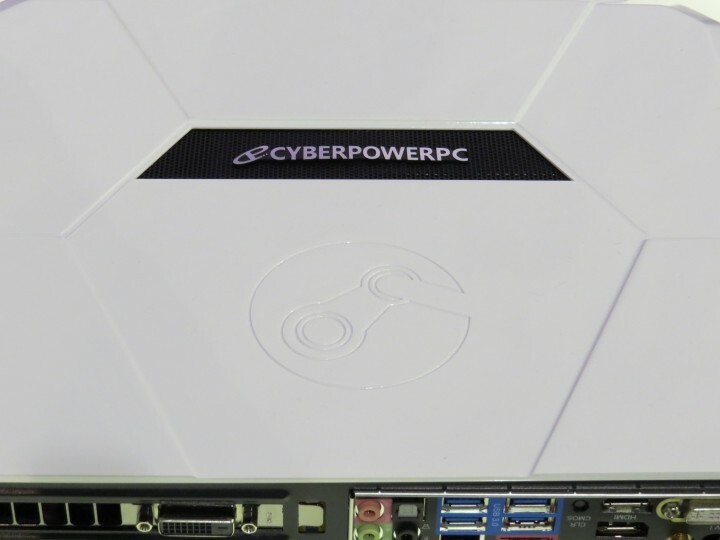 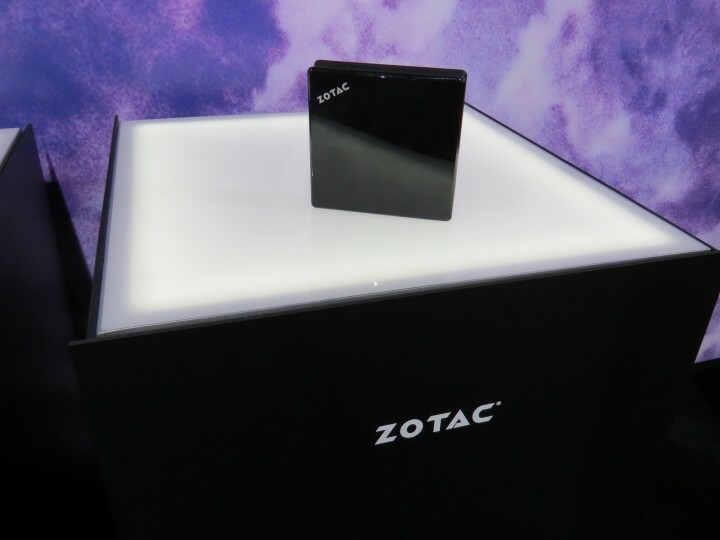 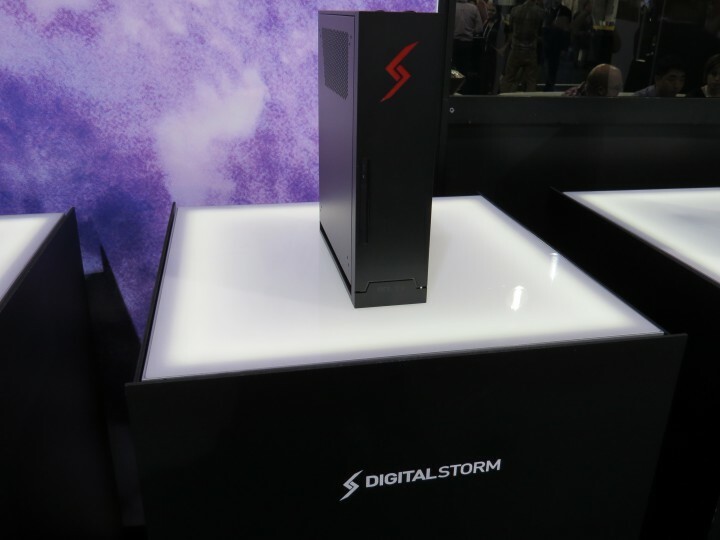 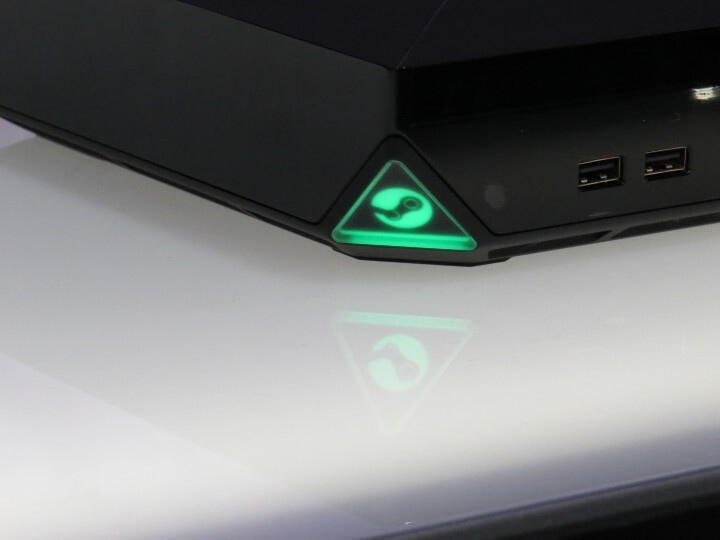 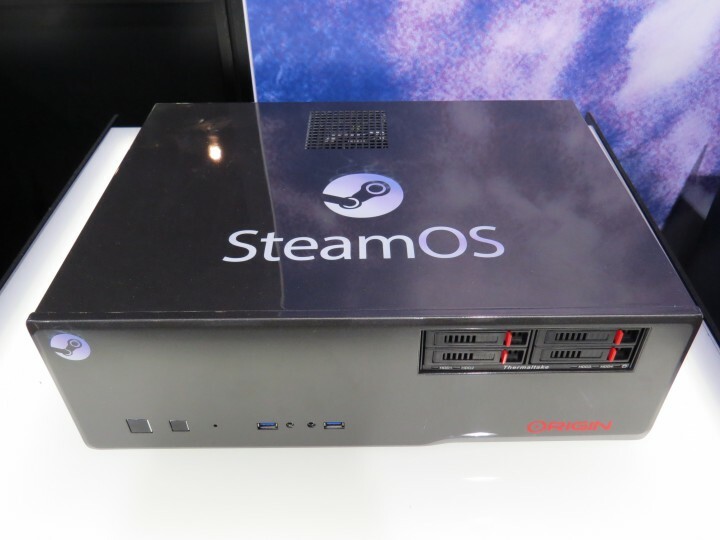 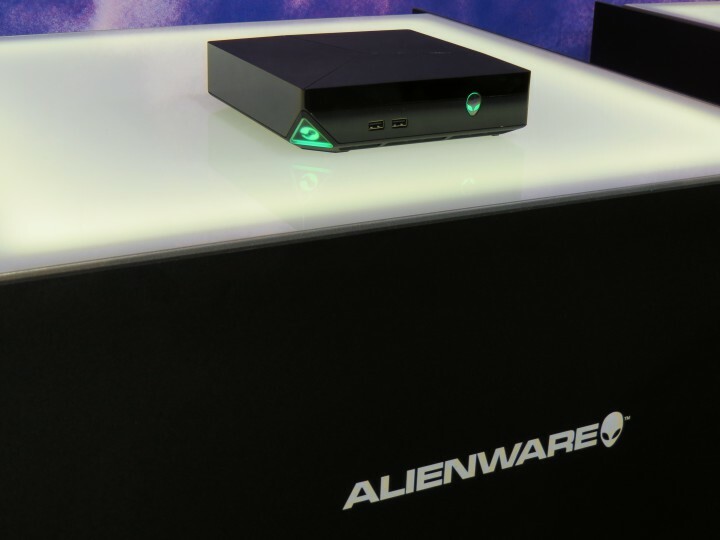 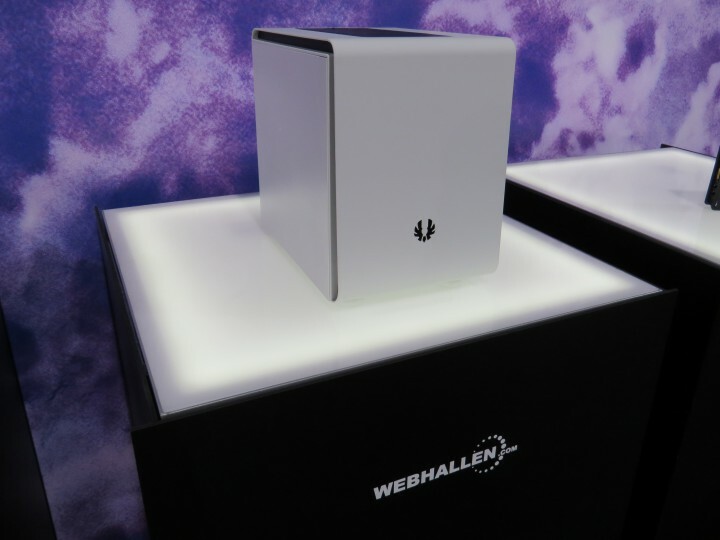 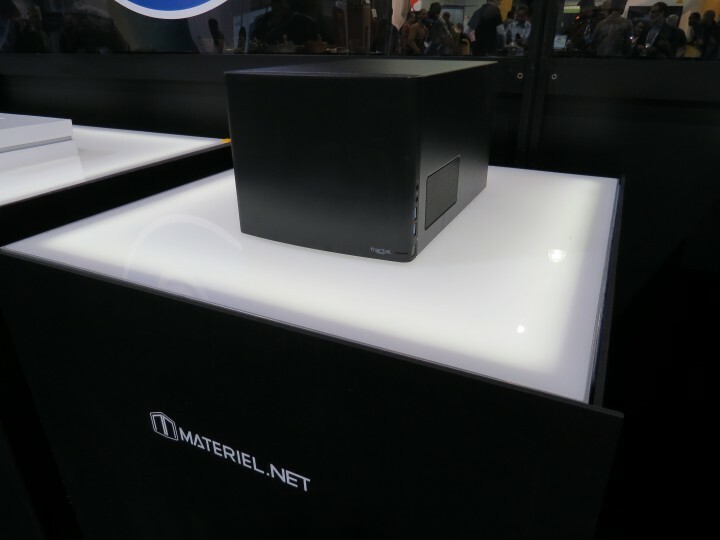 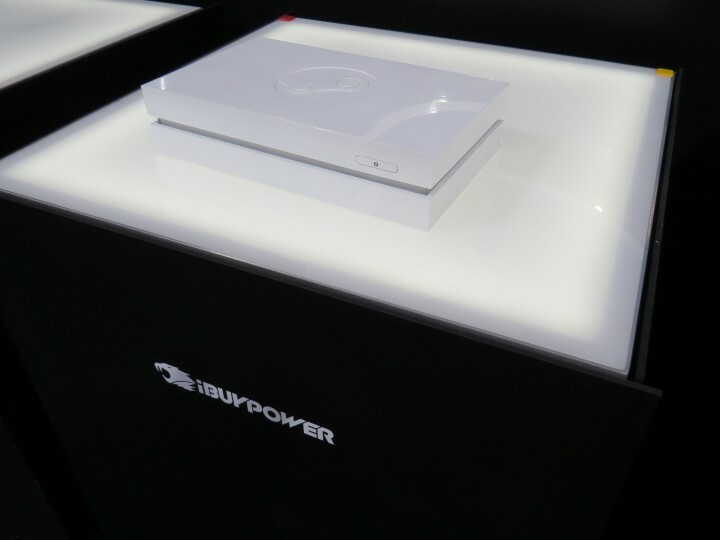 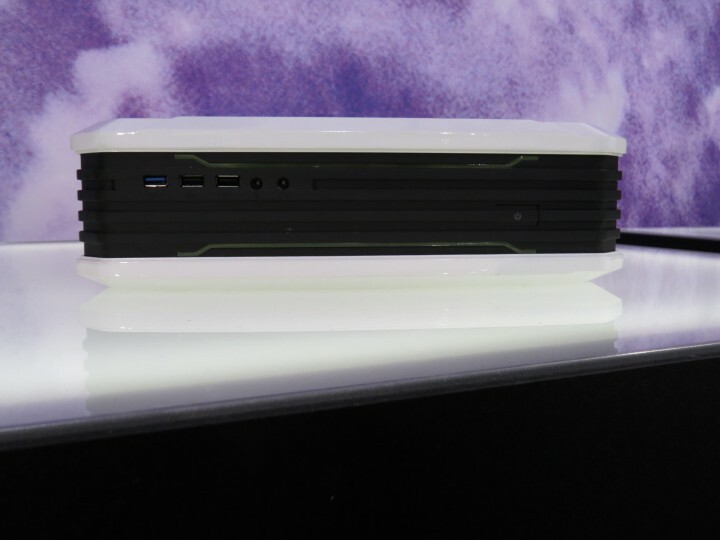 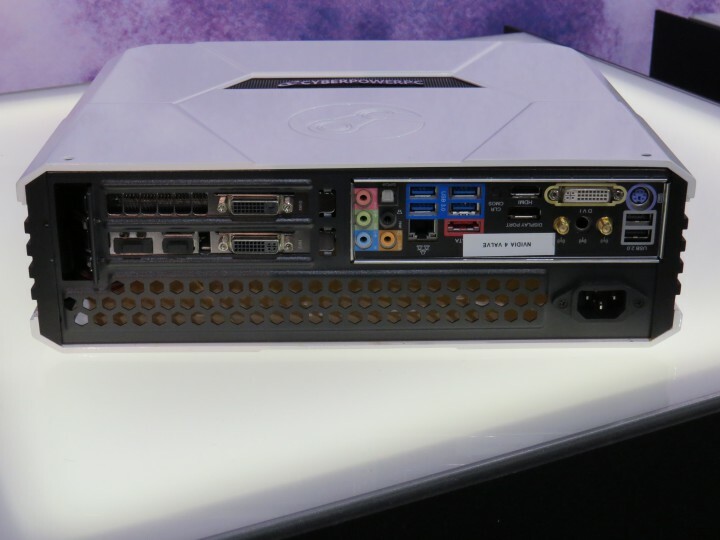 Thanks to Jack covering CES, we get a few images of the upcoming Steam Machines. 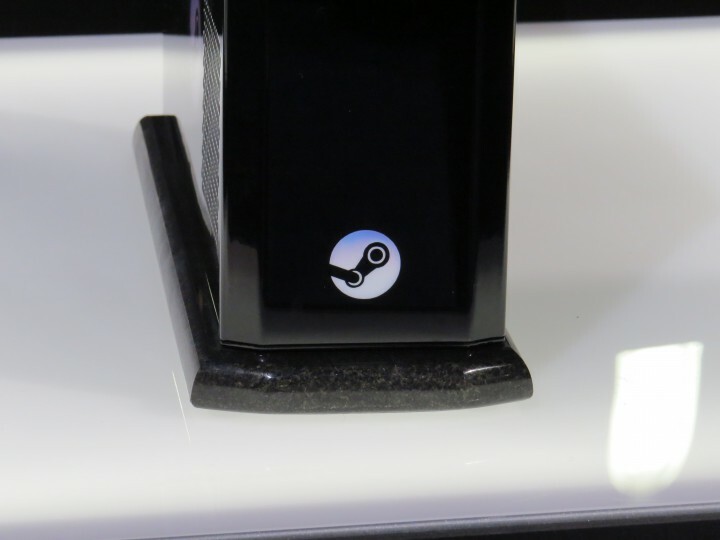 The push of getting Steam to take over your house is finally here. 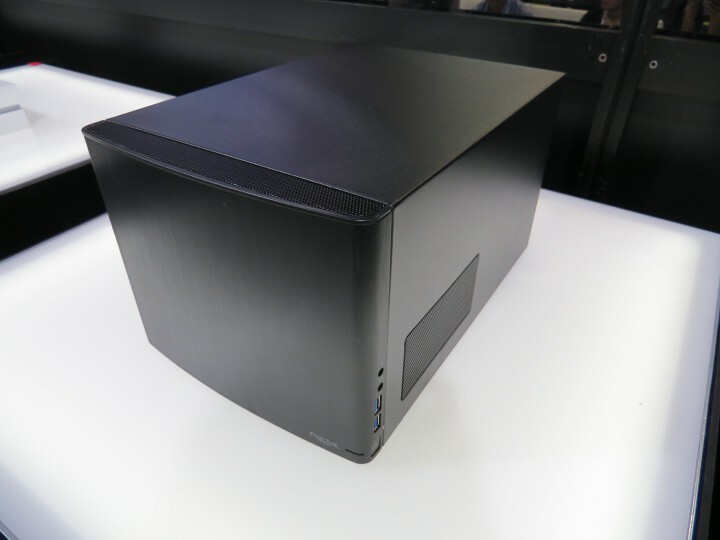 At the moment it seems very limited to what you are allowed to play and the only way I would ever get one would be given the option to dual boot. 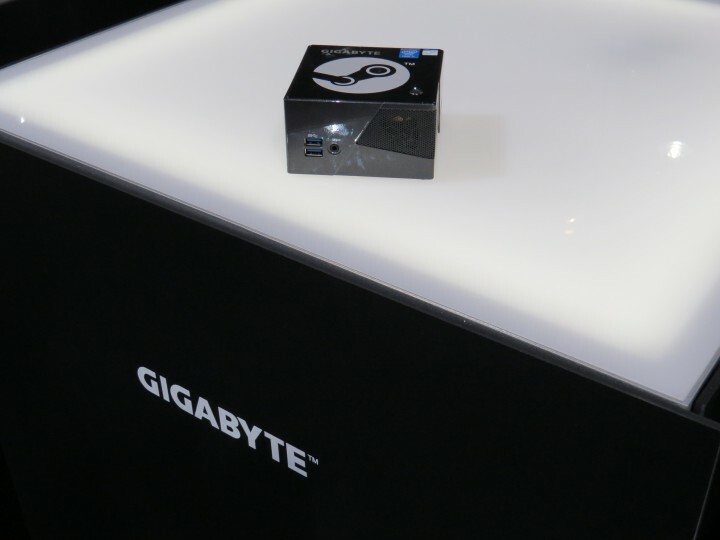 Anyways, let’s take a look at some boxes! 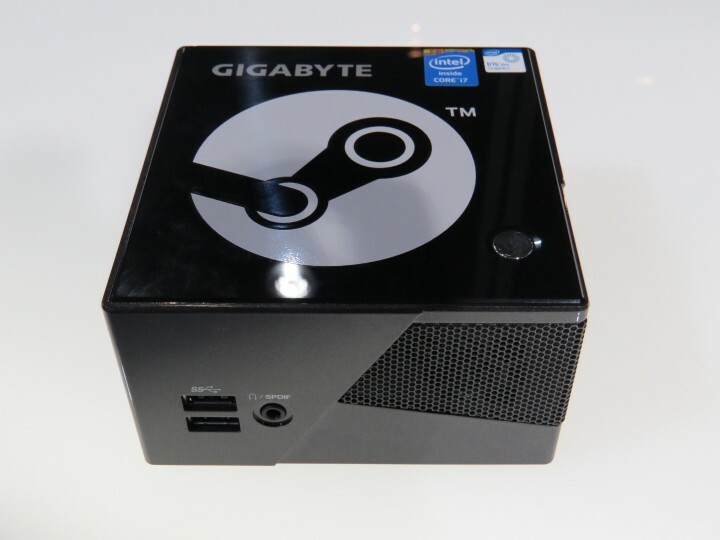 Added on we also have a few prices and specs to go along side it. 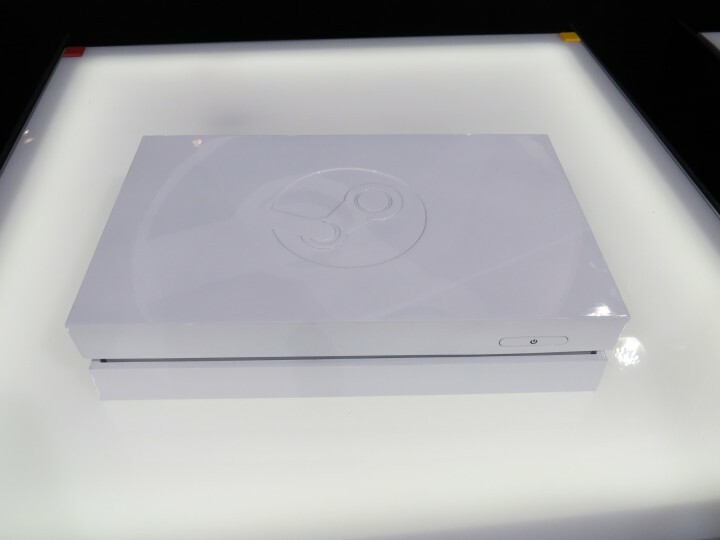 Just keep in mind, everything is subject to change as they aren’t available just yet. 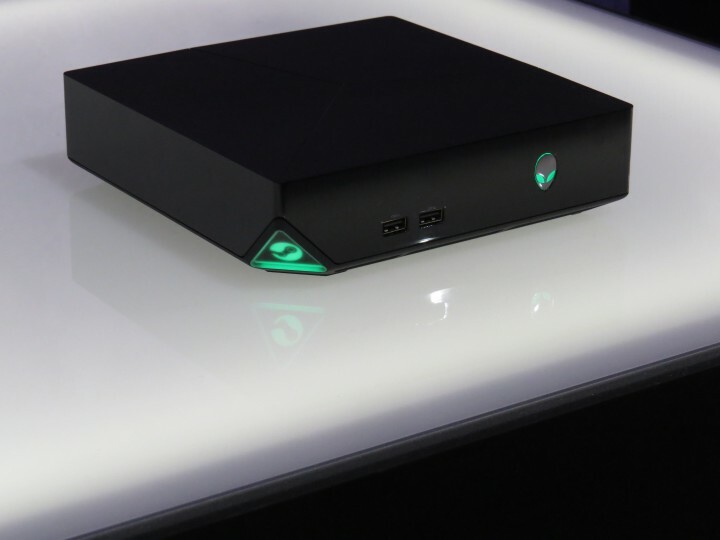 They are just projections based on the specs.